New Orleans – Life moves pretty fast. As a committed modern troubadour, Tom Waits has always used a lot of locations in his songwriting, but I wasn’t aware of just how many until I saw this map that some brilliant, wonderful person has painstakingly curated. Supposedly, it contains every location Tom Waits has ever sang (or narrated) about. 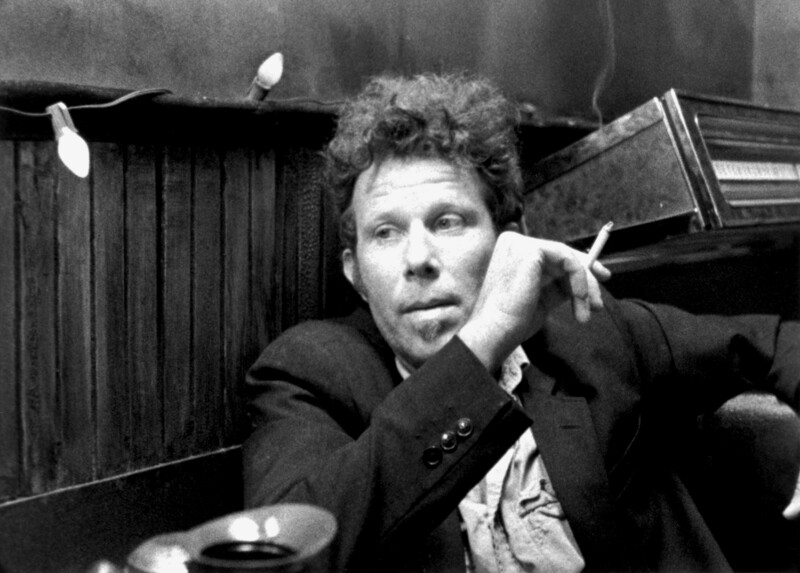 As a Tom Waits completest who will always defend him, even when he’s blatantly imitating Captain Beefheart, I have been wracking my brain trying to find something they missed, but to no avail…yet.